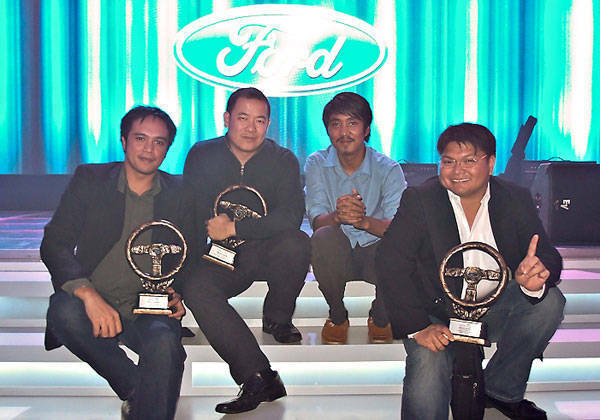 Top Gear Philippines bagged three trophies and one citation at the 11th Henry Ford Awards held last night at Bonifacio Global City in Taguig. The HFA is the car industry's longest-running journalism award-giving body that annually recognizes the best and the brightest in Philippine motoring media. 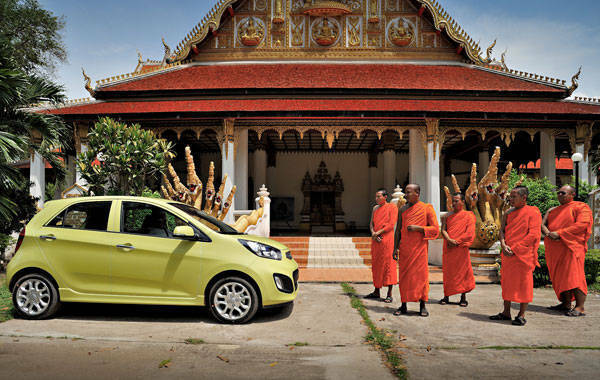 This year, Top Gear Philippines again copped the most number of awards, including best automotive blog (Paulo Subido's Rust 'N' Pieces on TopGear.com.ph), best published photograph (Mikko David's 'The Blessing' in the magazine's June 2011 issue) and best green technology story (Vernon B. Sarne's 'Tech of the Year' in the magazine's April 2011 issue). Videographer Marco Paolo Subido was also presented with a special citation for his video The Aluminum Ford Mustang. This year's panel of judges consisted of some of the most notable names in mass media and the academe: Conrado de Quiros (columnist, Philippine Daily Inquirer); Danilo Arao (assistant vice president for Public Affairs, University of the Philippines); Dr. Francine Racho (vice dean at the School of Communication, University of Asia and the Pacific); and Sev Sarmenta (chair of the Department of Communication, Ateneo de Manila University). Ford ASEAN communications director Neal McCarthy and Ford dealer principal Max Borromeo also joined the judging panel. Other big winners at this year's Henry Ford Awards were The Manila Times (best motoring section) and Ulysses Ang (whose article 'Chariot of the Gods' won best Ford story and best Ford photograph for The Philippine Star). The rest of the winners were Tet Andolong of Business Mirror (best automotive feature story); Steven Yu of Power Wheels (best automotive column); Tessa Salazar of Inquirer.net (best automotive online story); and Rona de los Reyes of Auto Review (best automotive TV feature).